Looking for dumpsters in Delaware? Look no further. We have the best prices on dumpster rentals in Delaware and the Tri-State area! 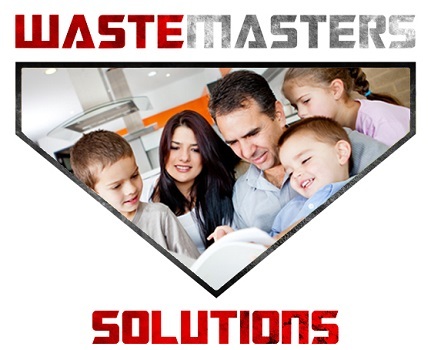 Waste Masters of Delaware provides dumpster solutions for all your specific equipment needs. With several thousand pieces of specialized equipment we have trash dumpsters and dumpster rental containers that will maximize your efficiency and minimize the footprint. We have Front-end dumpsters, Rear-load dumpsters & roll-off dumpsters of all sizes. We offer dumpster rentals in Delaware, as well as, dumpster rentals in parts of Maryland, Pennsylvania, and New Jersey. 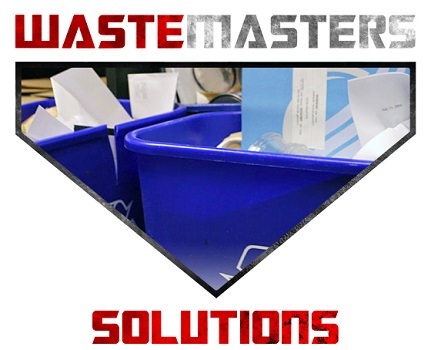 Waste Masters’ dumpster solutions fit all sizes – Whether your business needs 10 yard dumpster, 20 yard dumpster, 30 yard dumpster or 40 yard dumpster,– we’ve got you covered. We deliver and service your dumpster needs in a timely, professional and friendly manner. Construction sites will benefit from our large variety of dumpsters, as we have the dumpster that is the right size to fit your site dimensions, trash and access needs. 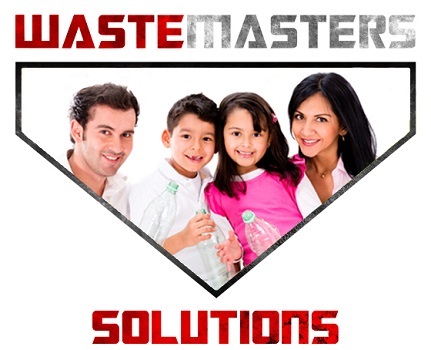 Waste Master Solutions offers Roll-Off Dumpsters, Front Loaders, and Compactors. We provide a multiple of commercial services and equipment rentals for temporary and permanent projects, demolition and industrial needs. We offer dumpster rental services to all of Delaware, parts of Maryland, New Jersey and Pennsylvania. 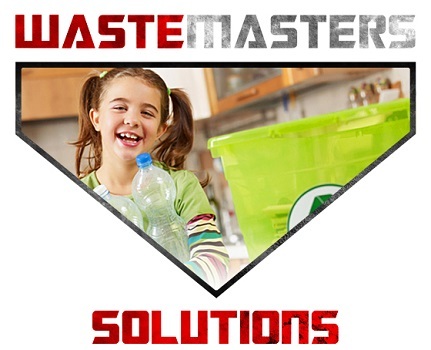 In addition to offering top-of-the-line waste management solutions, our commitment to exceptional customer service ensures that all dumpsters are delivered in pristine condition and serviced with unparalleled professionalism. Give us a call to find out how we can help with your dumpster needs. Check Out this Helpful Article to Determine the right dumpster size and type or give us a call today! We are large enough to service your trash dumpster needs in and around Delaware, parts of Maryland, New Jersey and Pennsylvania. Better yet – we are small enough to care!